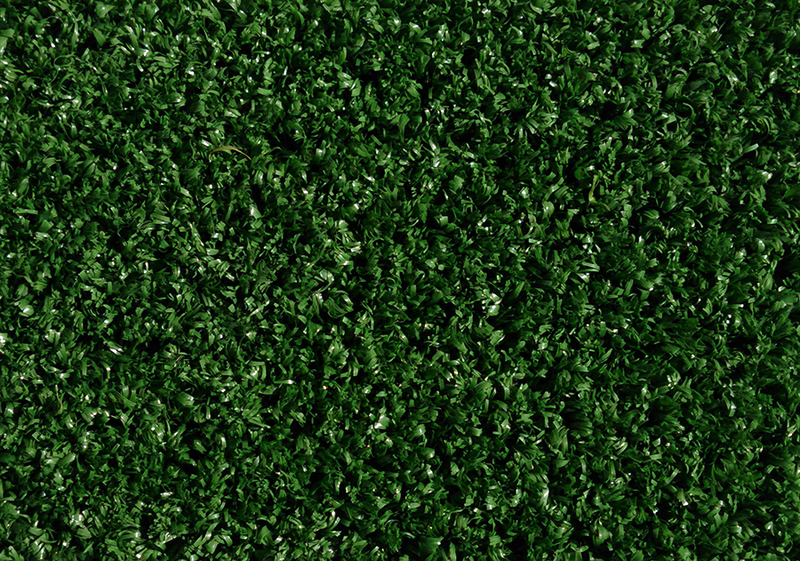 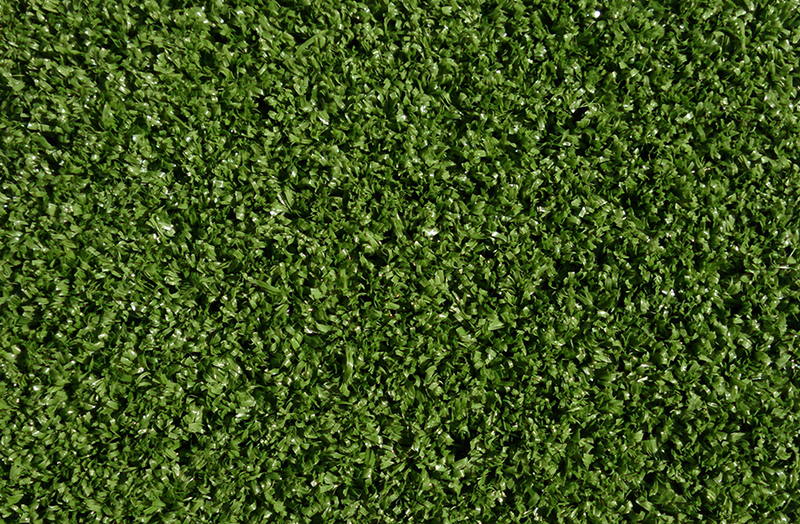 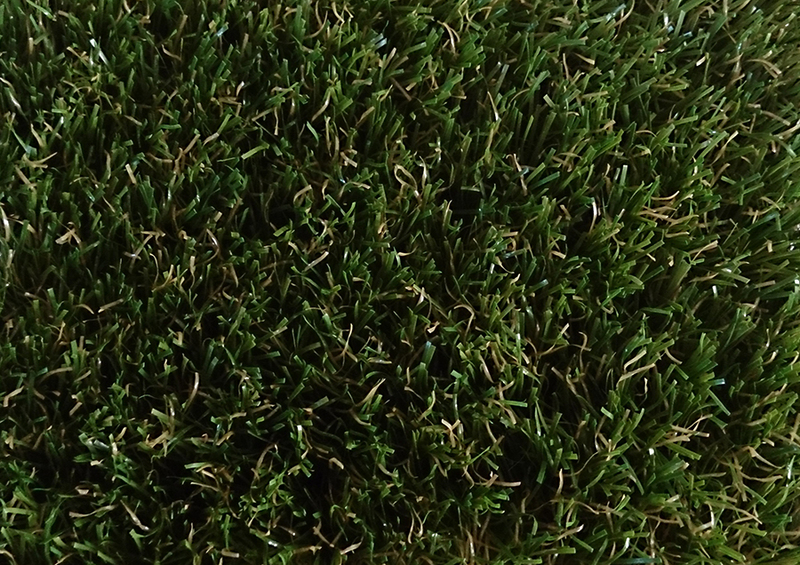 35mm pile height artificial grass surface, dense natural look and feel. 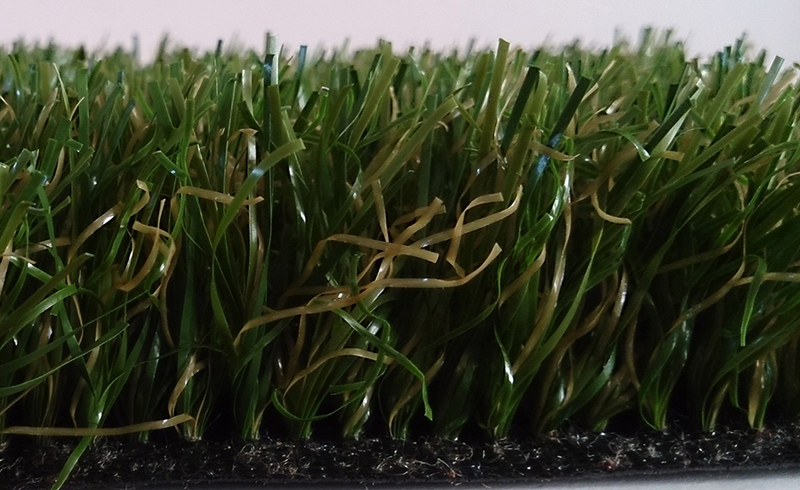 24mm pile height artificial grass surface. 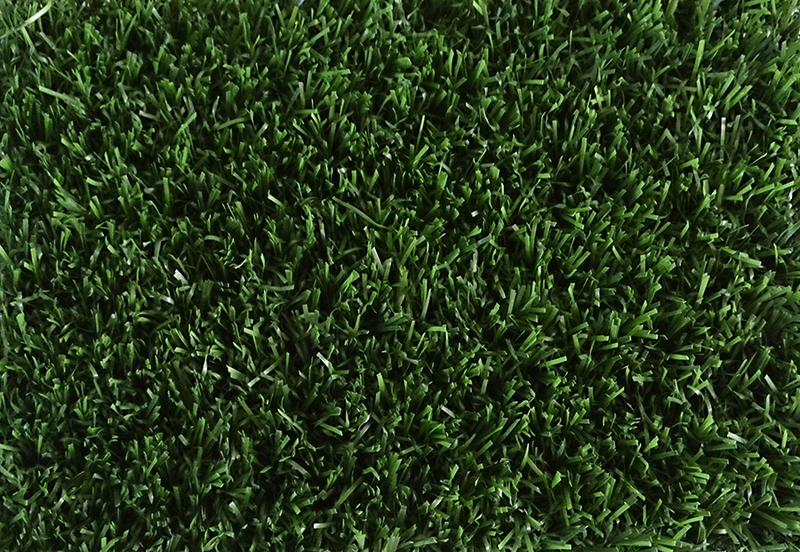 Ideal for pets & children. 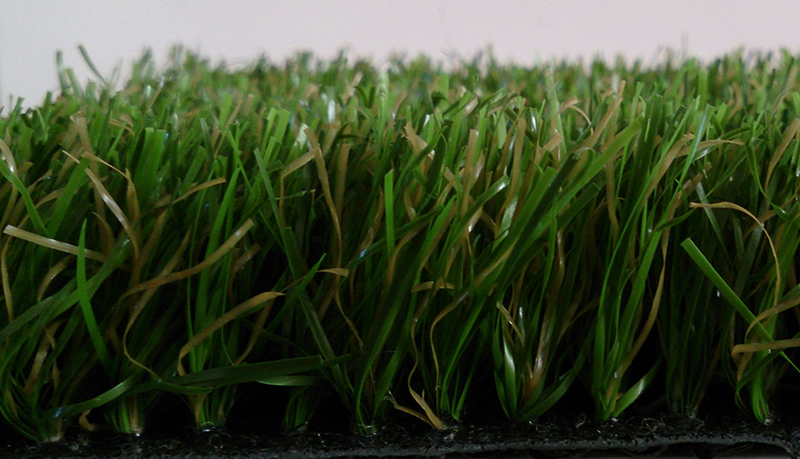 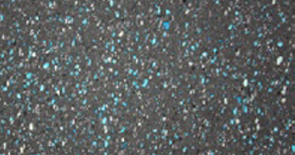 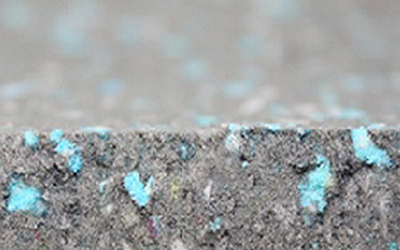 Suitable for outdoor children’s play areas, laid underneath the artificial grass.